Minitheory is a digital design studio, founded in 2012. We deliver quality user experience, interaction and visual design for web, mobile devices and software applications. We love computers, but it’s unfortunate that some software make us feel like idiots. We want to change that. 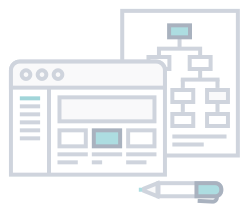 We expect software to be intuitively designed – and ultimately, useful.